Wondering what gift to get the freelance writer in your life? Or maybe you’re a freelance writer who doesn’t know what to ask for! Fear not. You don’t need to buy a shiny new laptop or a complete office remodel to make the freelance writer in your life happy, and you don’t have to stick with asking for gift cards if you’re a writer. Wondering what gift to get the freelance writer in your life? When you’re on the hunt for the best gifts for freelance writers, start with this list to spark inspiration. Here are 10 gifts that freelance writers will love. There are numerous online courses for writers, but unfortunately they cost money. While they can be well worth the investment, some writers have a tough time justifying the initial cost. 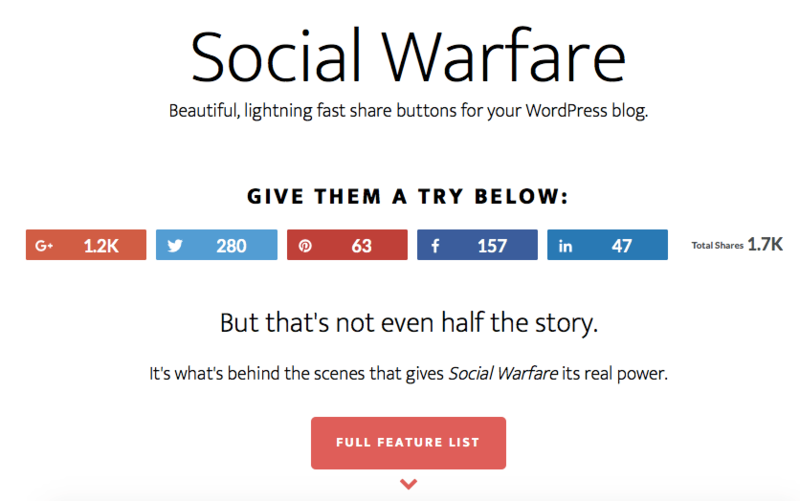 If they receive membership free from a friend, however, the freelance writer in your life will be stoked to get started on their learning material. Intermediate writers might prefer membership to one of Useful Writing Course’s options while more seasoned writers could benefit from in-depth courses on marketing, social media, or business management. Some of these courses can be costly, so keep an eye out for Black Friday deals! Also, don’t be afraid to contact the course provider personally to arrange your friend’s registration and your payment. Digital products may not be the first thing you think about when looking for gifts for freelance writers, but they can make a world of difference in their business. Consider offering them an upgrade to an app they already love, such as Evernote Premium or Trello Gold. The only thing is that it can be tough to know specifically what tools or plugins they need or want, so it’s perhaps best to talk with them beforehand to get a feel for what their business could use. If the writer in your life has yet to launch his or her website, then they’ll be happy to have a domain name (web address) to work with–or a whole hosting package if you’re that generous. You probably don’t want to keep this one a secret since the writer should have a say in his or her domain name. 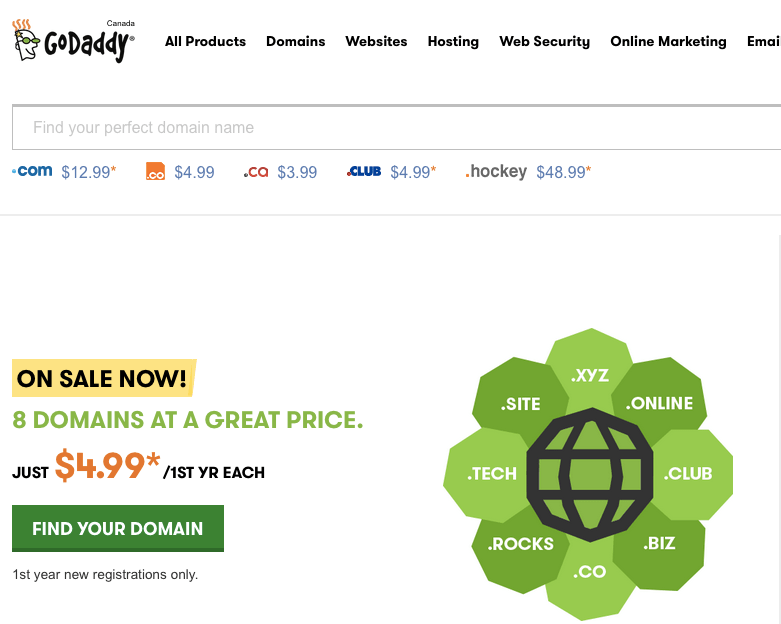 You can register domain names through registrars like GoDaddy. Otherwise, most hosts will help you register your domain when you sign up for hosting. Although freelance writers work primarily online, most still work from a home office and need certain supplies to manage their business, including everything from printer paper for filing client contracts to notebooks for jotting down topic ideas. If you can find out what type of ink their printer uses, even that can be helpful. If the writer in your life is anything like me, then they go through Post-It notes like nobody’s business, so that’s another idea if you’re looking for a small gift or stocking stuffer. I’m also a fan of my desk calendar, so if your writer prefers the pen-and-paper method, too, they’ll love a new desk calendar before the new year hits. Although not all writers use webcams, many do. Some use them for chatting with clients via Skype, and others use them for recording videos if they do video blogging or run online courses. Unfortunately, most built-in webcams that come with your laptop are not of the best quality. According to Top Ten Reviews, the Logitech C930 Webcam is the best on the market today, which is available for under $70. It may seem stereotypical to assume all writers drink coffee. I don’t, but the ones who do will appreciate a good mug that suits their personality. Something with a good quote on it like this “I’m a Writer, What’s Your Superpower?” mug can make a nice secret Santa gift. Otherwise, look for one that represents their favorite book or helps inspire them. Jewelry is another option for writers who enjoy necklaces, bracelets, and rings. Start with something like this typewriter necklace, or go with a hand-made writer’s bracelet from Etsy. If none of that suits your writer, consider wall art, such as posters. Here are some fun ones from Zazzle. Maybe it’s cliche to say that freelance writers work in their pajamas, but I’m not one to oppose writing in comfy clothes. Buy your writer sweatpants, pajama pants, or yoga pants to keep them cozy while working. I personally love these yoga pants for women. Gift cards are the easy way out, but for me, they’re always at the top of my list. I always want Amazon gift cards so I can stock up on new Kindle books or buy myself a little treat when I need it. If the freelance writer in your life is into working from the cafe, consider a Starbucks gift card or similar option depending on where they like to hang out. A prepaid Visa gift card is another good idea that they can use on anything–including those courses and tools you can’t decide to get without their input. If you don’t want the easy way out, time is about the best gift you can give a writer. For example, you might take the kids for a day so the writer can settle down and write. Otherwise, give them a break. Book them a spa appointment or a room at a local bed and breakfast where they can clear their schedule and their mind and rejuvenate before tackling their work and their writing again. Now that you have this list of gift ideas for freelance writers, do you know what you’re going to get them? Let us know in the comment section which idea is your favorite, or if you’re a writer, what you’d like to receive this holiday season. Disclosure: This post contains affiliate links. This means if you click on the link and purchase the item, I receive a commission. That in no way affects my endorsement of the product, as I use and love the products I recommend. And thanks for mentioning my course! I’m excited to get it off the ground and help many new bloggers and writers find their path as a paid online writer! Awesome post! I think it’s time to start dropping hints now! Thanks, Raymonda. What writing-related gifts are on your list?